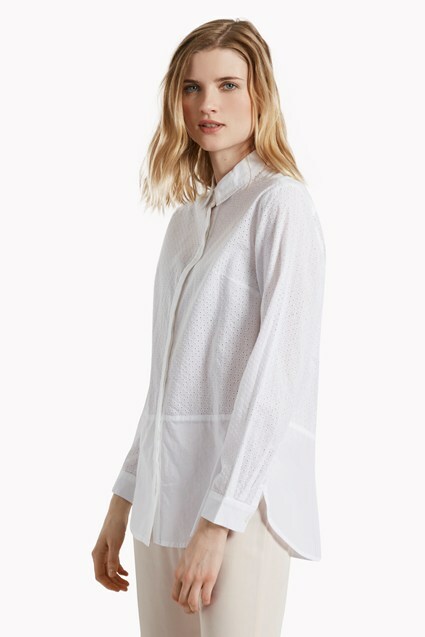 Simplify your work wear wardrobe with easy, versatile staples like the Simone Pleated Shirt. 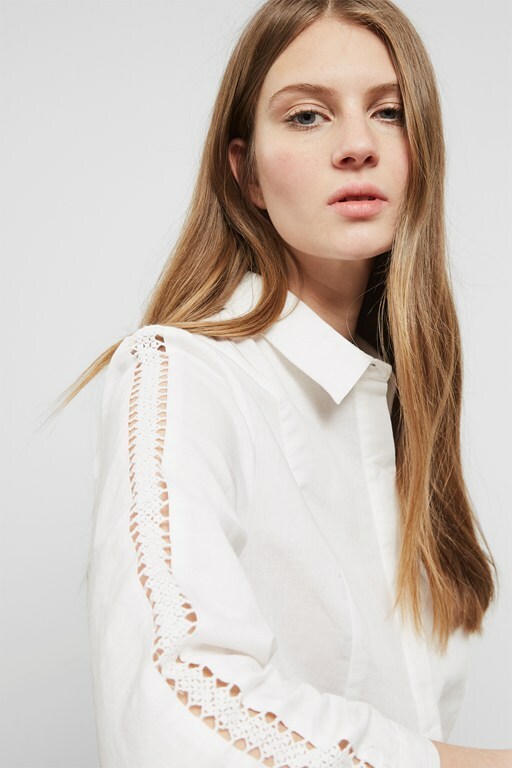 A long-sleeved fitted shirt makes light work of smart-casual dressing, with a flattering, classic shape, made modern with subtle side pleats. 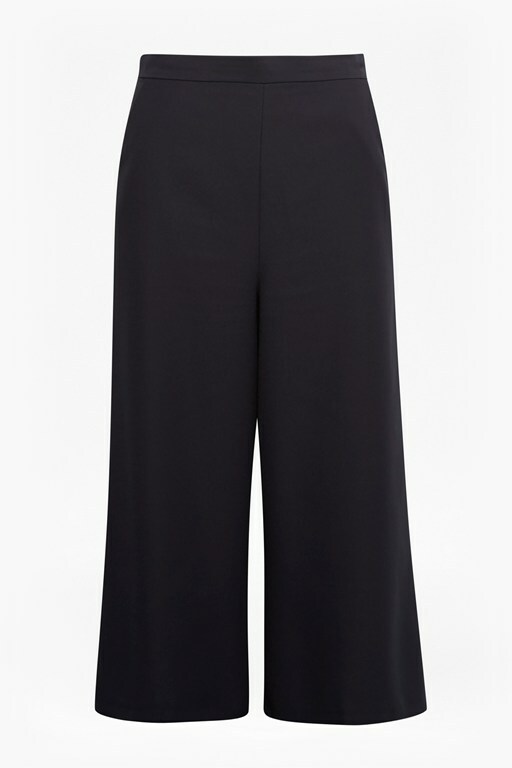 Pair with slim fit trousers for smart office style.